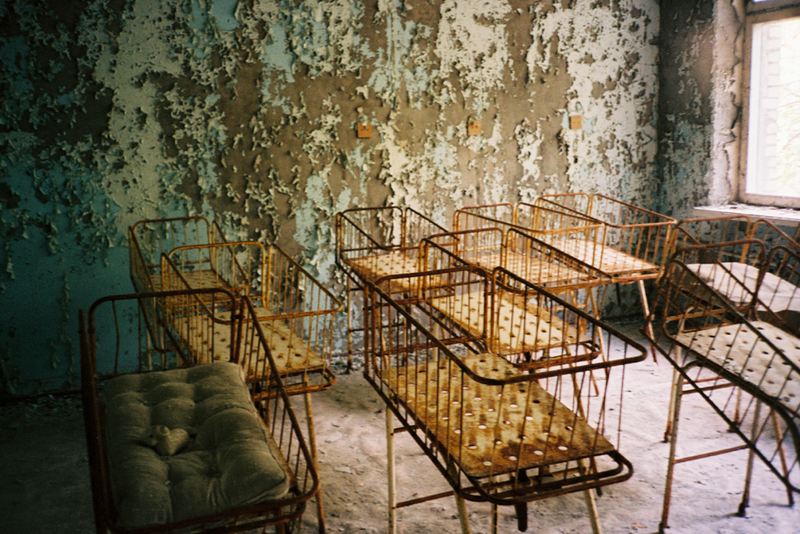 Photographer Barbara Arcuschin submitted these eerie photos of Chernobyl. 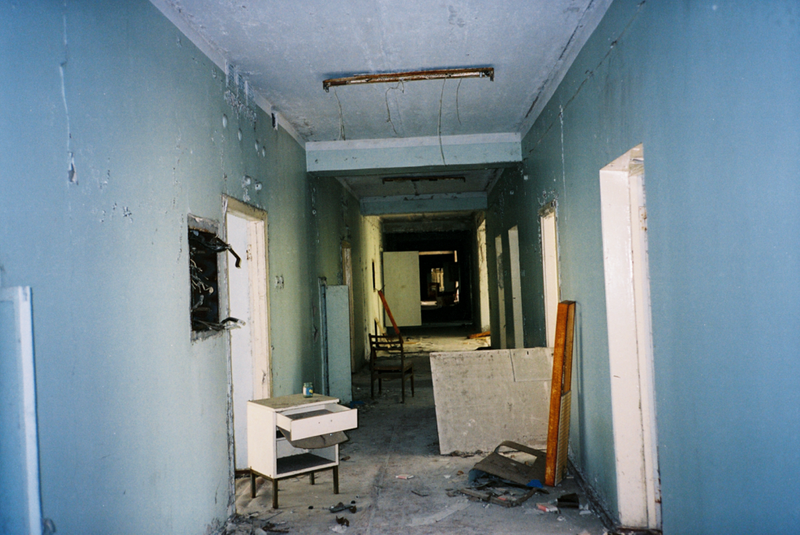 It’s been over 32 years since the catastrophe, and less than 10 since the site was opened for tourism. The area surrounding the former power plant won’t be safe for human habitation for the next 20,000 years.